Posted March 22nd, 2019 by Mobile Music School & filed under Educational - How to Guides. 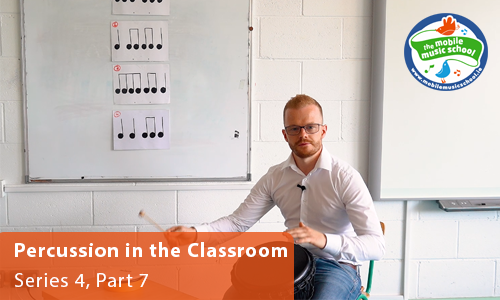 To round up our drumming workshops series, we will be focusing on the performance element of playing percussion in the classroom. Try this performance technique to make sure everyone in the class can participate. We would love the opportunity to come and share our passion for music education in schools with even more students this year. Please get in touch with us today to discuss our drumming workshops, or to arrange for us to drop out.